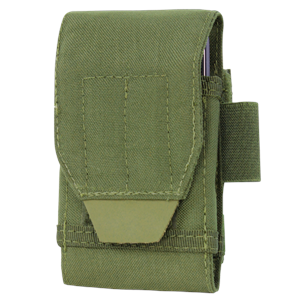 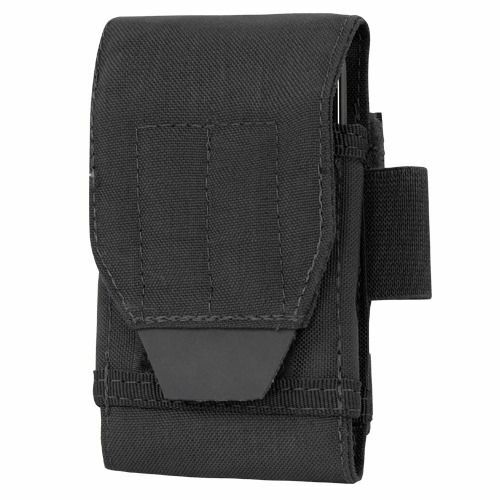 Carry any small device in a convenient manner with the Condor Outdoor Tech Sheath Plus Pouch! 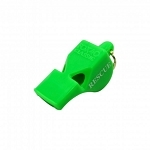 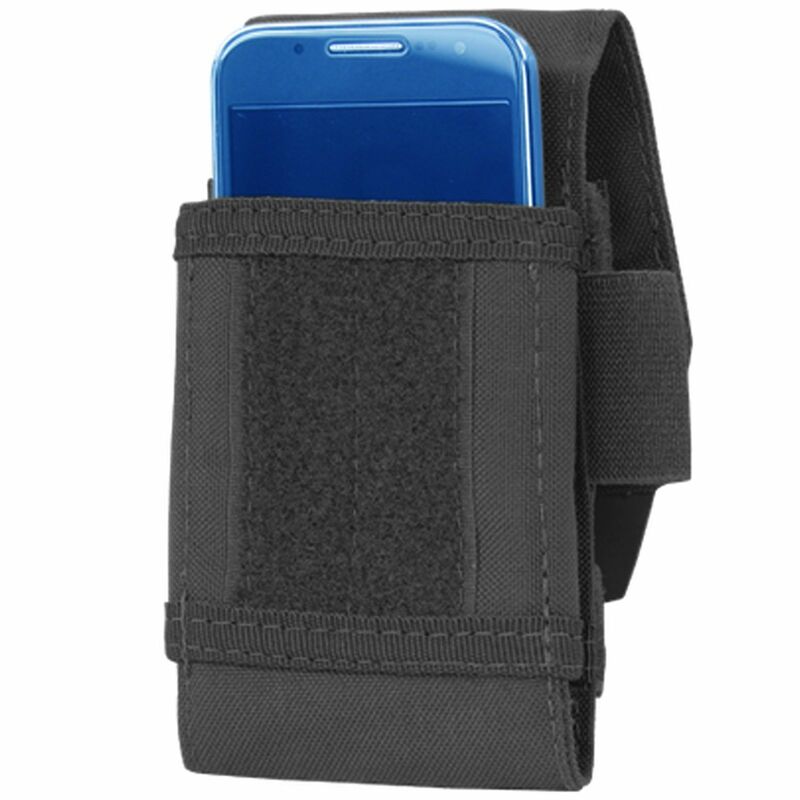 It features a Hypalon Pull Tab, a Hook & Loop Secured Cover Flap and a rear Slick Clip for attachment. 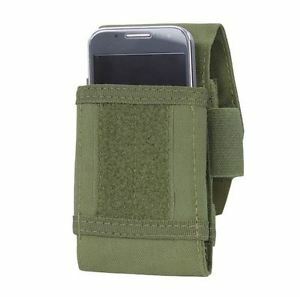 There is also an elastic holder to secure your device in place firmly. 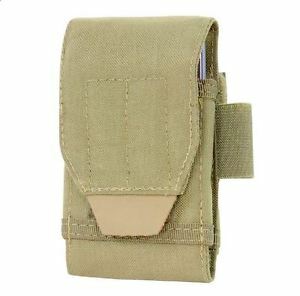 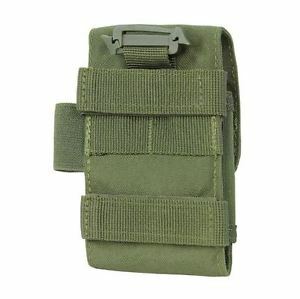 This pouch can be used to store away a note pad, cell phone, handheld GPS device or anything else that can fit inside.